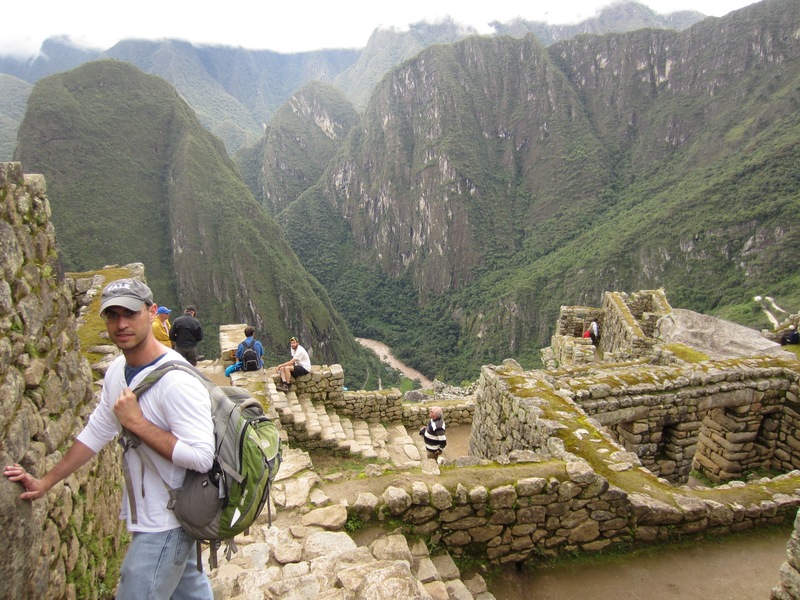 Machu Picchu is one of the new 7 wonders of the world and it should definitely be on your bucket list. 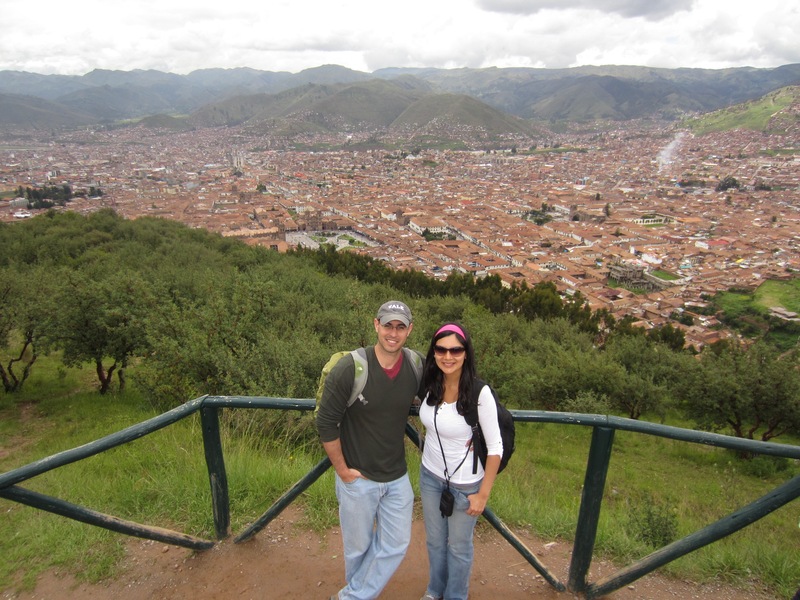 It only takes 1-hour flight from Lima to Cusco. 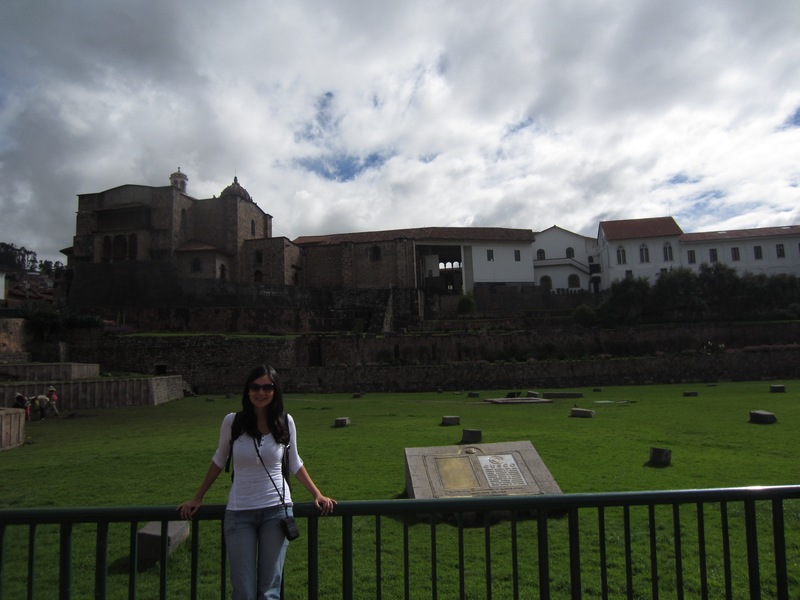 Our first stop after check-in was Plaza de Armas. It was almost lunchtime, so we visited a popular Irish pub called “Paddy’s Irish Pub”. The food is amazing! especially the burgers. 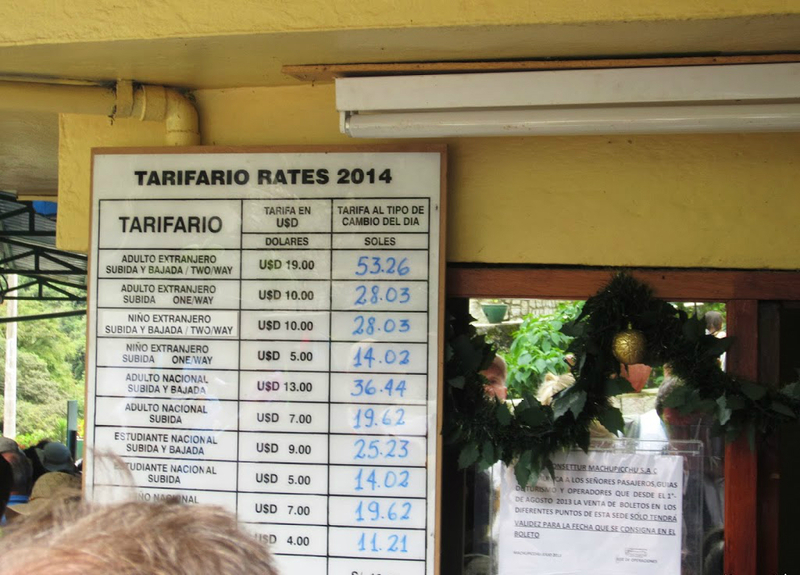 Also, the prices are very affordable compared to other touristic restaurants located around Plaza de Plaza. 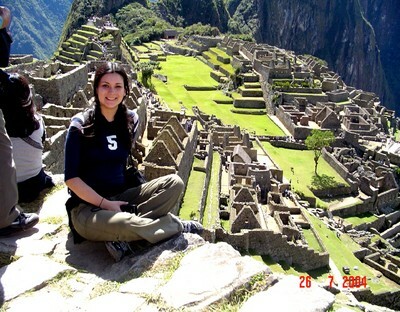 Another day, we visited Machu Picchu. 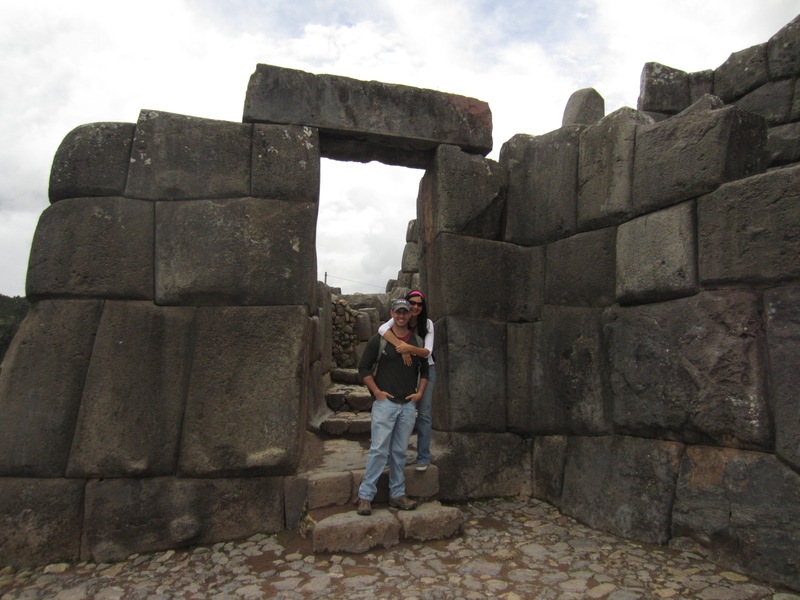 January is the rainy season in Cusco and sometimes the roads to Macchu Picchu are closed due to landslides. 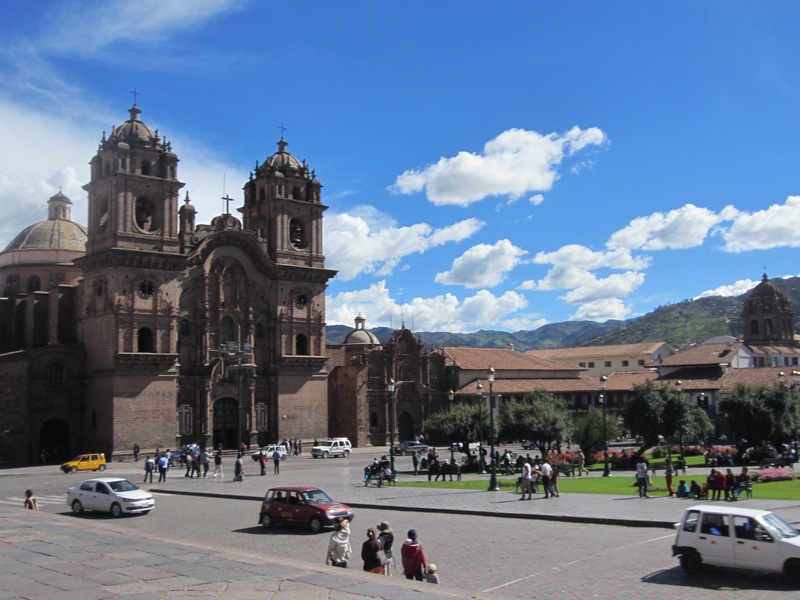 We bought our train ticket at the Peru Rail office in Plaza de Armas. 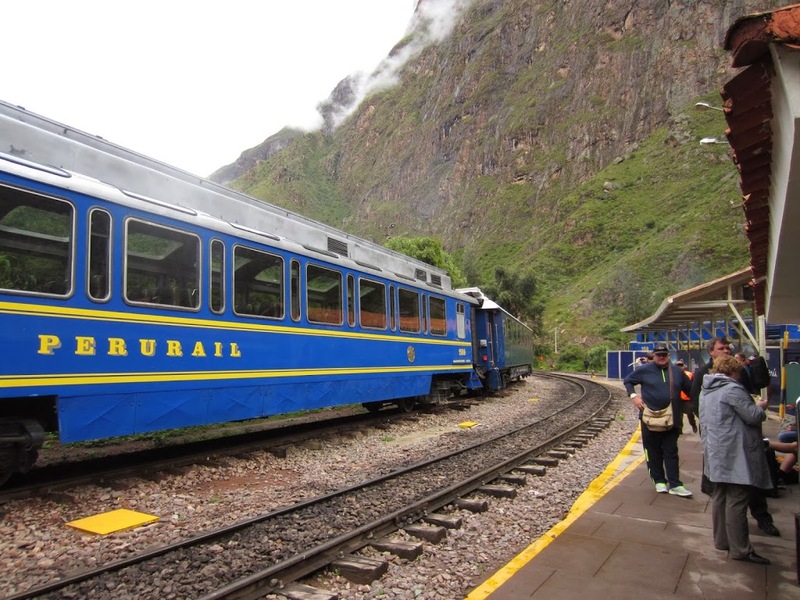 The route we were offered was from Cusco to Poroy Station by bus, approximately 1h 45m, and from Poroy Station to Aguas Calientes approx. 2h 30min. 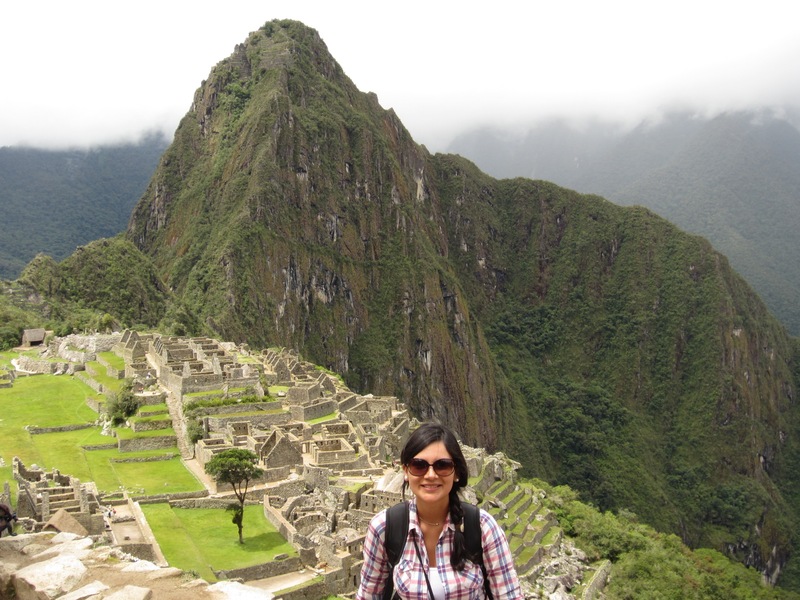 Note: The total journey from Cusco to Machu Picchu was approx 6 hours. 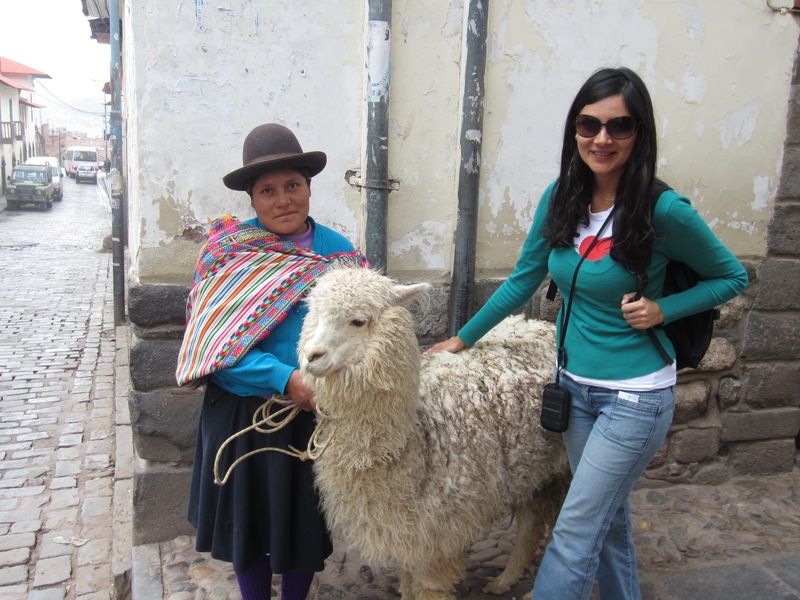 From Aguas Calientes, visitors should take a bus up to the ruins, and the journey takes 45 minutes. Another option is to walk all the way up. We were very lucky when we visited the citadel, because when we arrived there was a little bit of sun, and when we were leaving, it started to rain. 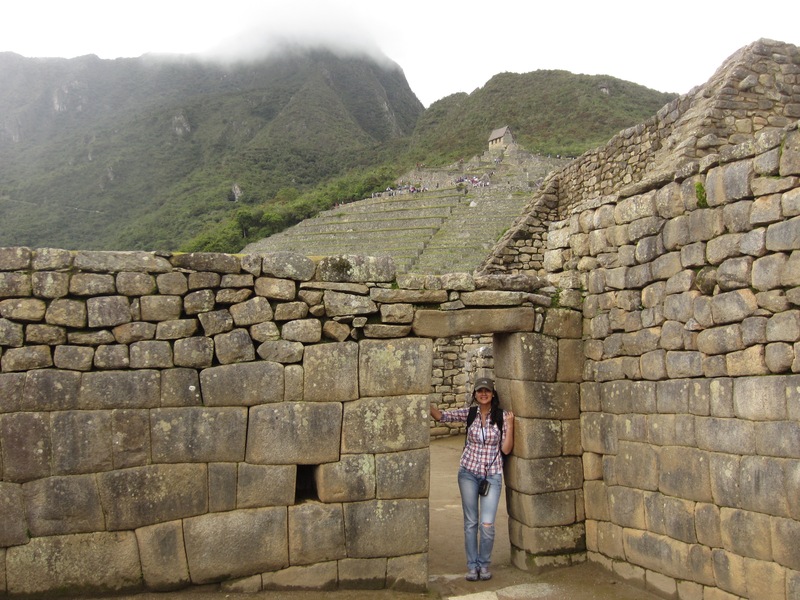 The best advice I can give you is that if one day you visit Machu Picchu, it would be better to stay overnight in Ollantaytambo, Sacred Valley or in Aguas Calientes. 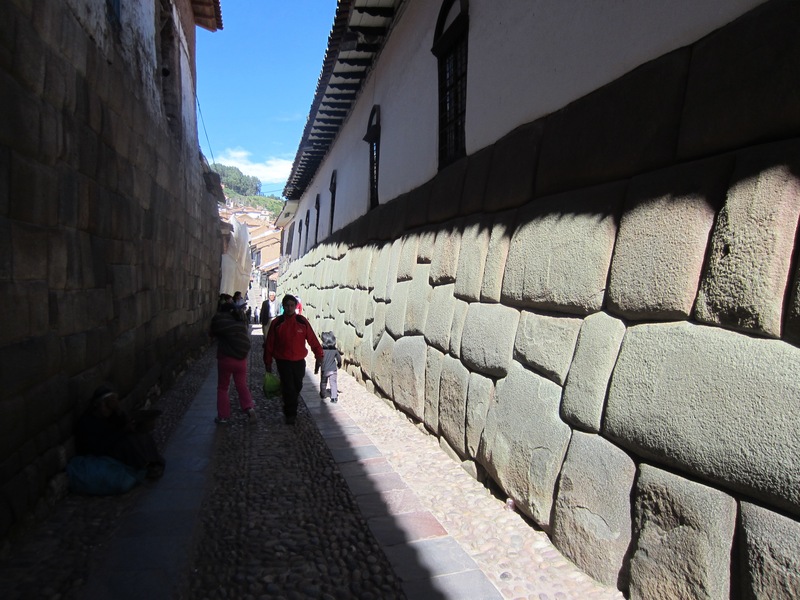 For us, it took a whole day trip from Cusco to Machu Picchu and we ended up really exhausted. 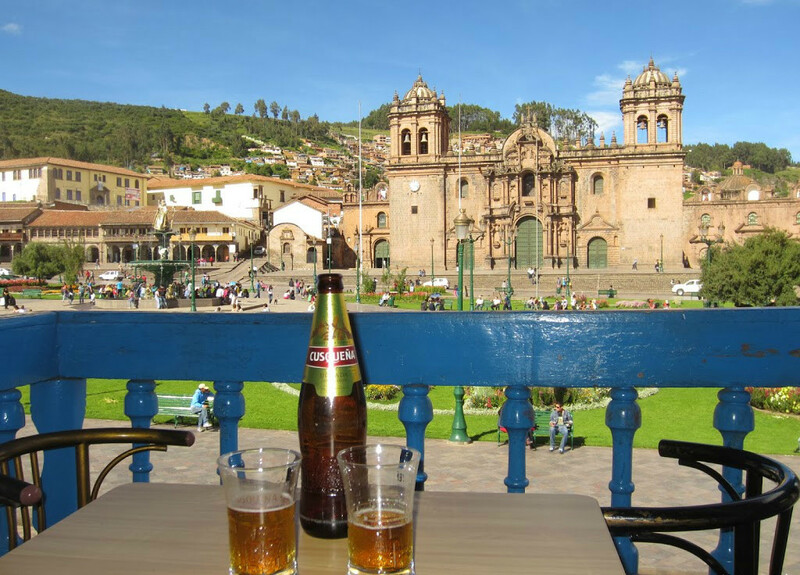 In order to relax after a long journey from Machu Picchu, the following days we spent most of the time enjoying Cusco. One of our favorite places for breakfast was Jack’s Cafe. 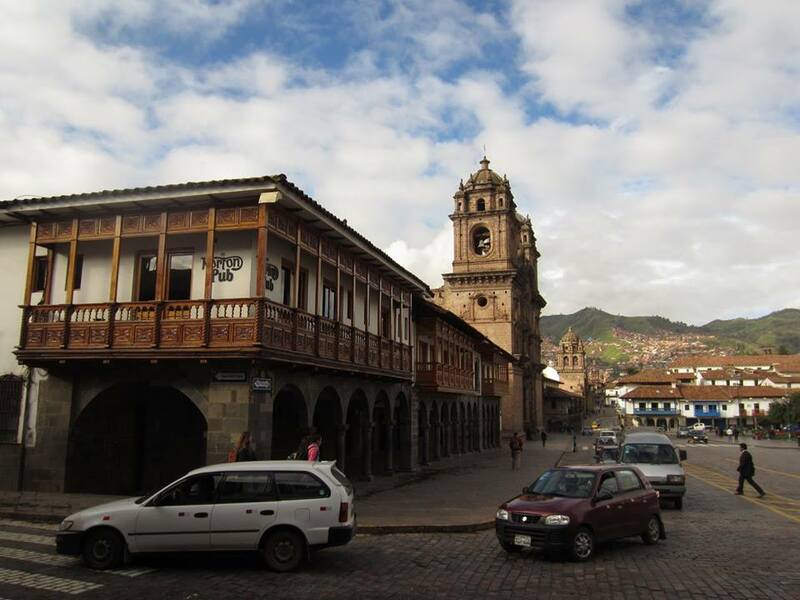 Another common activity in Cusco, believe it or not, are massage services. 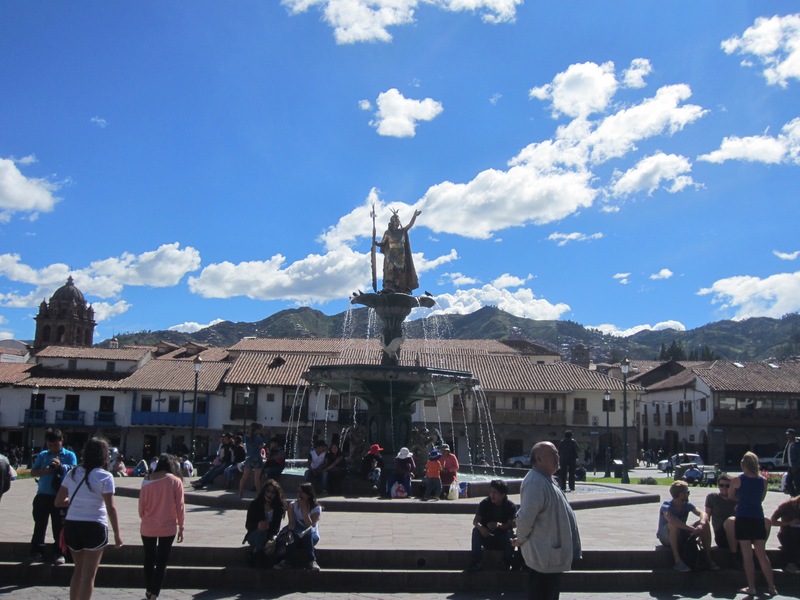 In Plaza de Armas and surroundings, you will find girls handing out flyers offering “massage” for a very cheap price. I found on the Internet a place with good reviews so I just went for it. A hot stone massage + an hour massage cost S /. 35, incredible right?. It’s important to mention that the girls who give massages are not certified, but the service is still good. Cuanto cuesta? 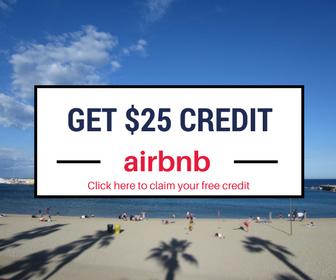 = How much is it?